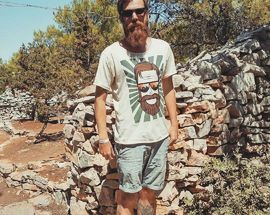 The cute and witty designs made by Ivan Alač, Nikola Bilić and Anja Čuković, or simply-Creative Madness, have impressed us so much with their laid back attitude, we felt compelled to share the lifestyle of these cool students with you. 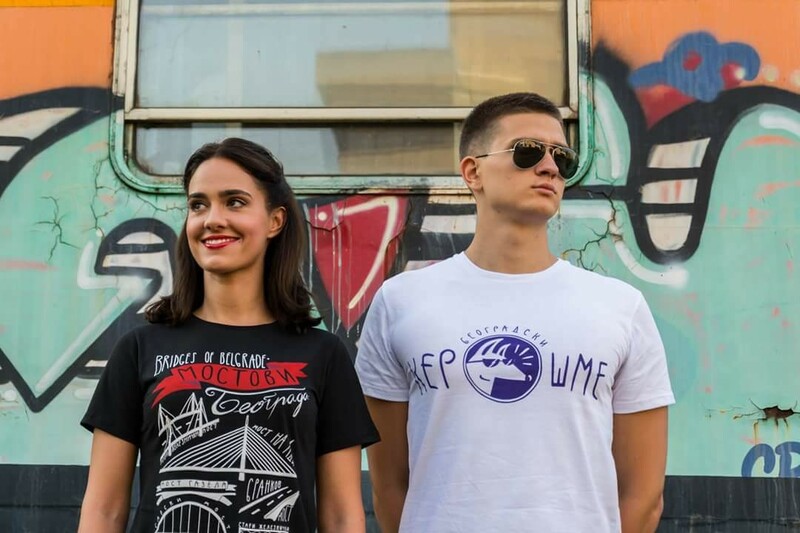 With their original designs, you would be taking a piece of Belgrade back home with you, as well as the carefree approach to life you must have encountered during your visit. We're a couple of students with practically no prior knowledge in design, production and sales, so we pretty much learned our way through this by ourselves. We're our own designers, distributors, photographers, PRs and models, and we take this business very personally, since a lot of our personal hours go into the final product. And what's the concept behind it? 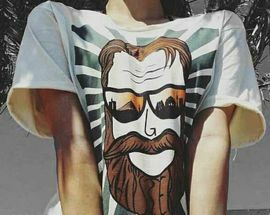 The concept behind Creative Madness, when it comes to our t-shirts, is merging the highest quality, 100% cotton t-shirts, a good, original design with some kind of a ‘catch’ in each t-shirt. The idea behind our first collection is to promote Belgrade in a new, modern light. 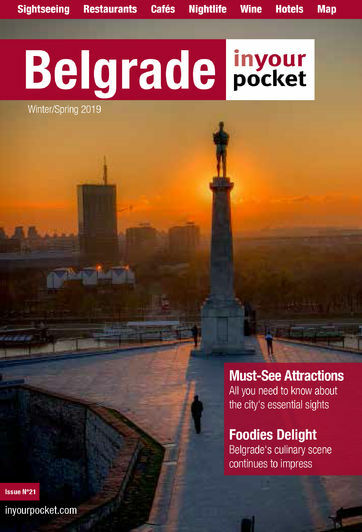 However, we aspire to be as versatile as possible, to create a wide variety of products with different topics and designs and to promote this way of eclectic thinking, creativity and lifestyle that is synonymous with Belgrade. How did Creative Madness happen? Basically, we started making t-shirts that we wanted to wear, but couldn’t buy anywhere. At first, it was our ‘rebellious’, creative escape from the dullness of school life, but as the years went by it started to get more serious. 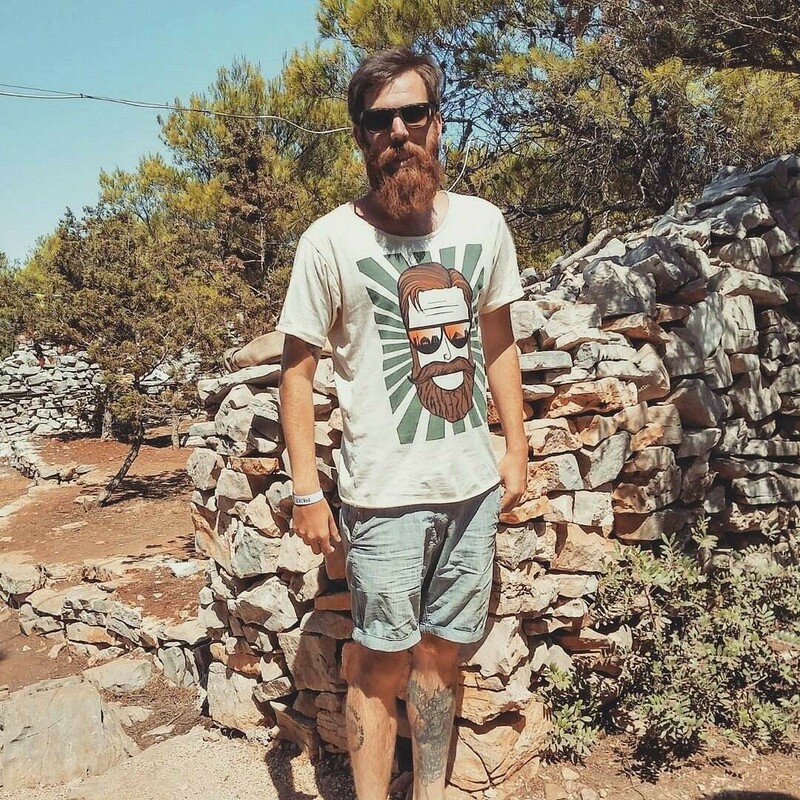 Nikola started to design t-shirts and jerseys for Serbia’s National Orienteering Team in 2015, so that's where we got this idea of taking it to a whole new level. That’s when we made our first ‘selling’ design: Belgrade Bridges. Why did you choose that to be your debut? Well, bridges are a very symbolic and meaningful, especially for this part of the world. It connects shores, connects people. Many bridges were demolished in wars, but later rebuilt, so they also represent endurance. Without them Belgrade wouldn’t be what it is. There’s some more about it in the book "The Bridge on the Drina" by Ivo Andrić, our only author who received the Nobel Prize so far, so we definitely drew inspiration from there. What will your new designs feature? Will they continue to be inspired by Belgrade? Belgrade provides us with never ending inspiration, without a doubt. However, with our three latest designs, which will be available in a matter of days, we will be finishing our first, Belgrade inspired collection. We are planning on making our future collections more universal. We have three new collections all planned out and soon to be released, as soon as our studies and professions allow us to. So, it’s not that we lack ideas (which would be ironic, considering our name), right now it’s just the lack of time. Where will we be able to buy your designs? For now, our designs are up for sale at our Instagram and Facebook page, and we are working on our online store that will be out soon as well. Other than that, you can find us at various design fairs in Belgrade, such as the Belgrade Night Market 26th of May!